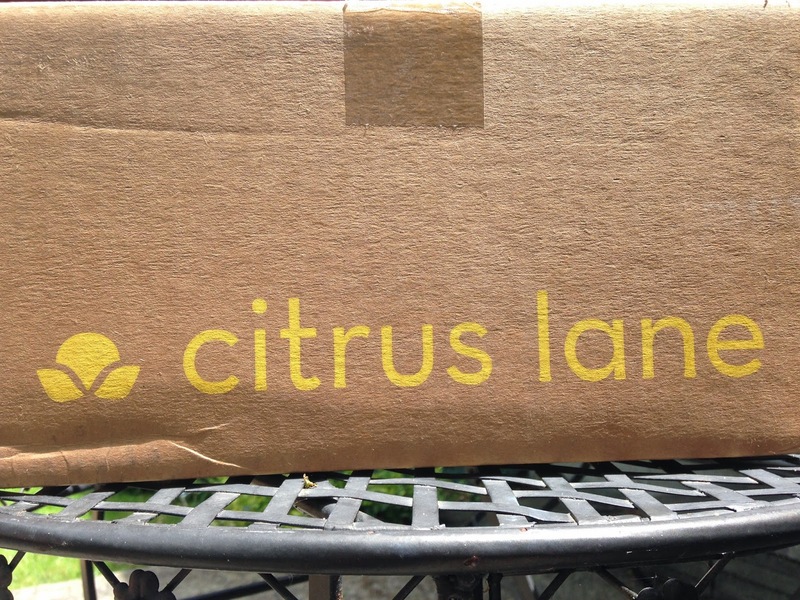 I'm a bit late with the review of my 23 month old daughter's Citrus Lane May box. It was lost in the mail and it finally was delivered this week. I already knew what was included, because I had looked at spoilers (I thought I would never see this box in person). I was very sad I was going to miss out on everything in the box this month, so I was so excited when I saw the brown/yellow package sitting on my doorstep. 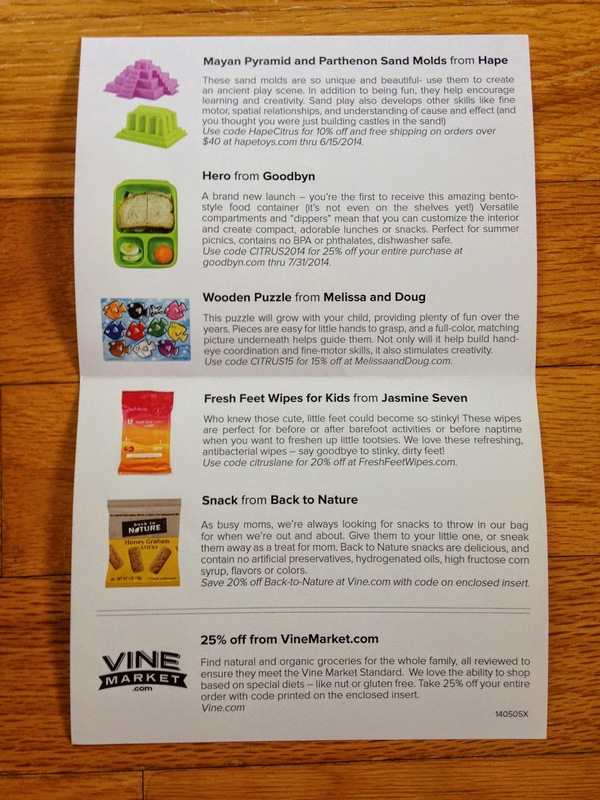 Citrus Lane includes an information card with everything included. And here is what we got. 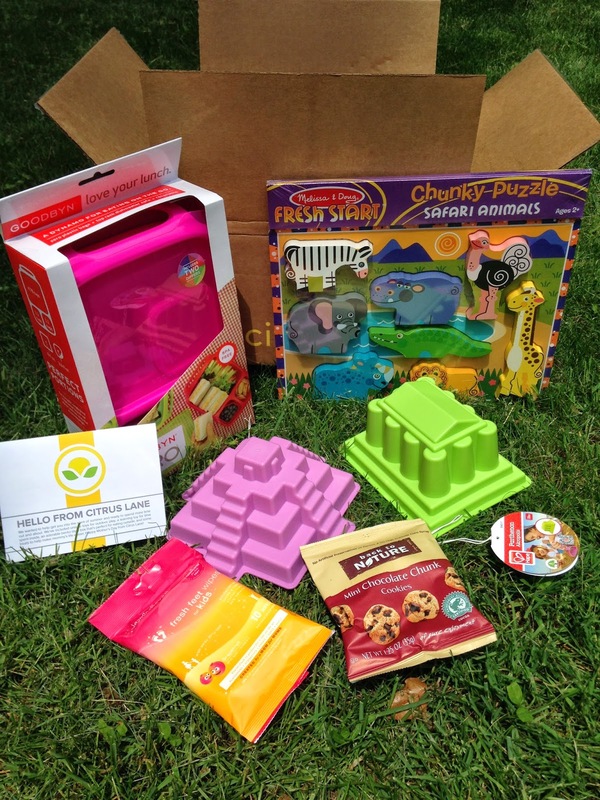 This month we were able to choose the Melissa and Doug puzzle included in our box. I was in love with the mermaid puzzle that you changed the clothes, but it was sold out by the time I received the e-mail. No big deal, because I actually liked quite a few of the puzzles to select from. 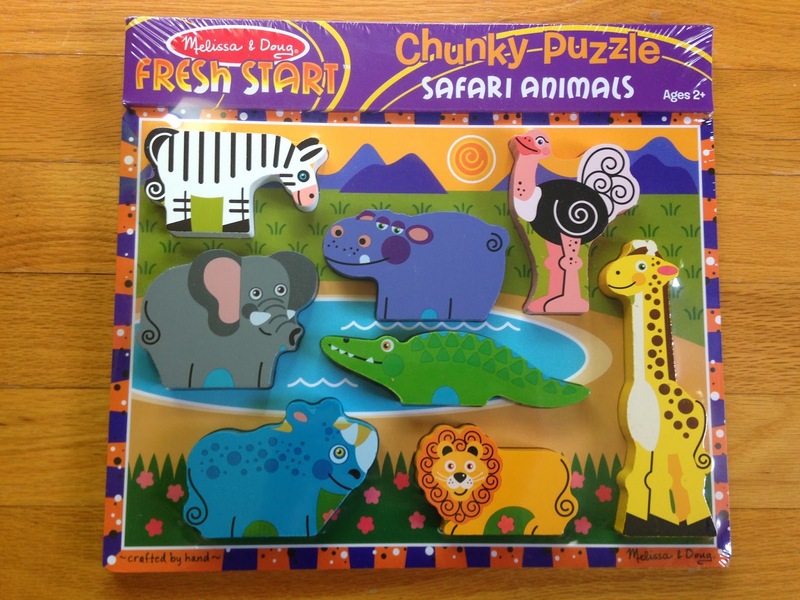 We chose the Safari Animals Chunky Puzzle. Something about that ostrich made me have to choose it. I love it! My daughter gets bored with puzzles very easily, but she likes to play with the pieces in her kitchen and pretend to cook with them. We'll work on using the puzzle for its intended use. 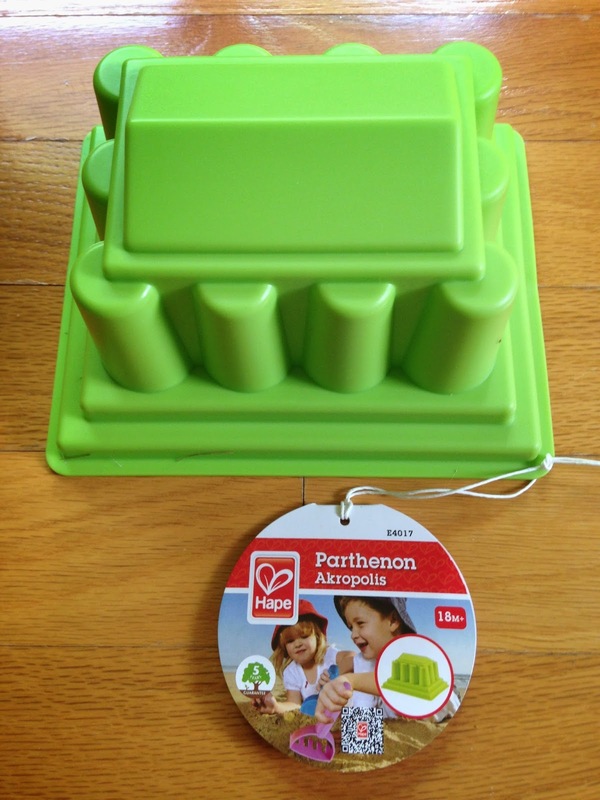 The first item I pulled out of the box was the Hape Parthenon Sand Mold. We love to play in the sand so this will be perfect! Plus we really needed more beach toys, so I was happy to see this. 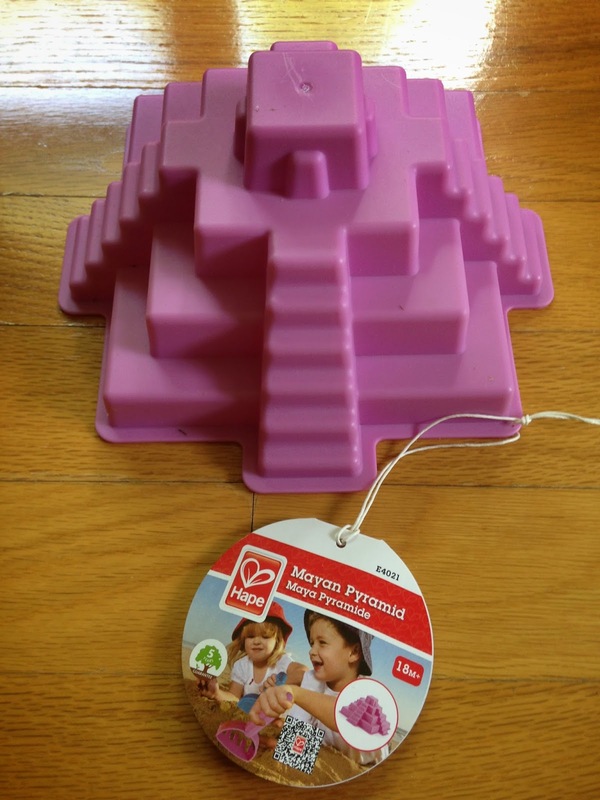 We also received the Hape Mayan Pyramid Sand Mold. Again, I love this! My daughter will have no idea what she's building, but I love the unique and historic shape of these. 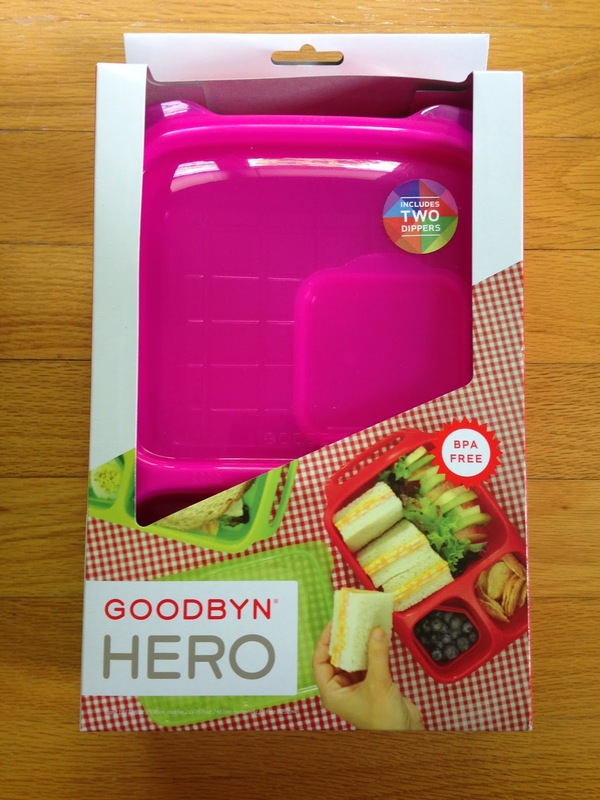 My favorite item in this month's box was Goodbyn Hero in Pink. 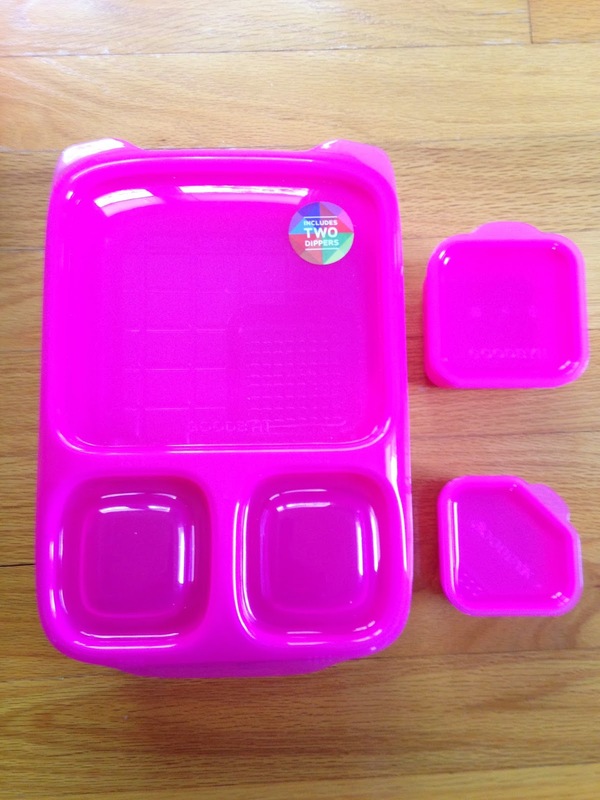 This will come in very handy for packing my daughter's lunch or snacks when we are out and about. I love the compartments and the color! 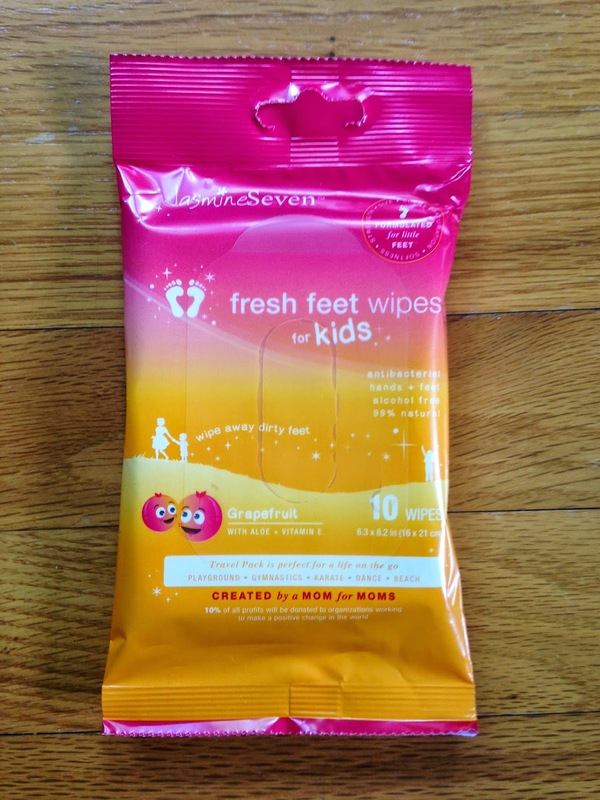 We received Jasmine Seven Fresh Feet Wipes for Kids. These are great! My daughter's feet always get dirty, as little ones do, when they play outside. I'm so happy to have these. 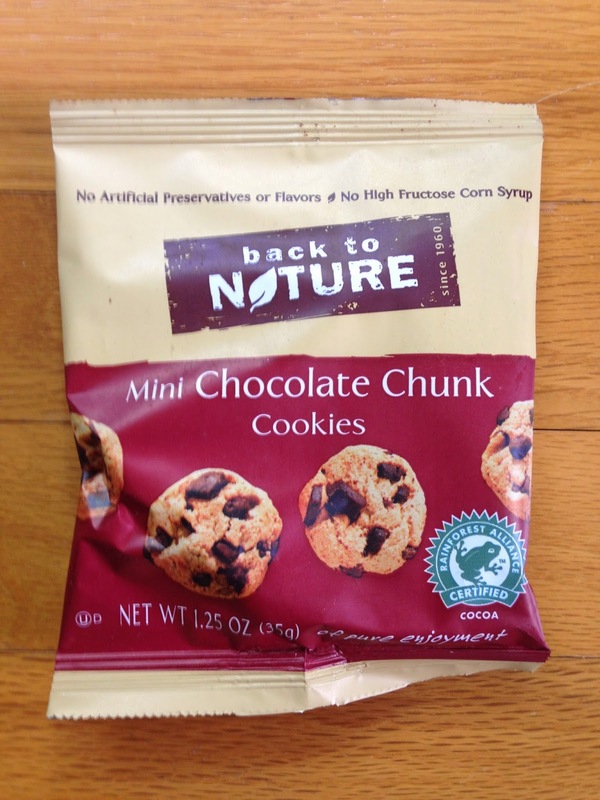 The final item included was Back to Nature Mini Chocolate Chunk Cookies. I made the mistake of calling these a treat and my daughter confused them with dog treats and was trying to feed them to our new puppy. Ooops. Of course, it didn't take much convincing to get her to try these herself (and share one with mommy). These were delicious! And the puppy did not have the enjoyment of trying these, but he was able to have some treats of his own. 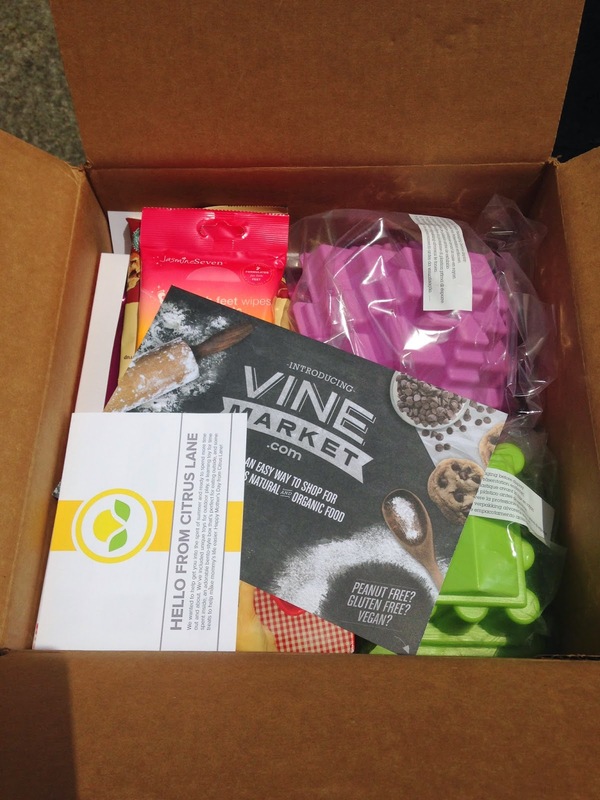 I loved everything in this month's Citrus Lane box, as usual, and won't have to wait too long before the June box arrives. I can't wait to see what's included.